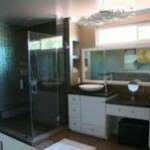 Is it your first bathroom remodeling in Los Angeles??? You came to the right place for a solid information. is it for your new house? is it for an existing house but the first time you want to remodele the bathroom? 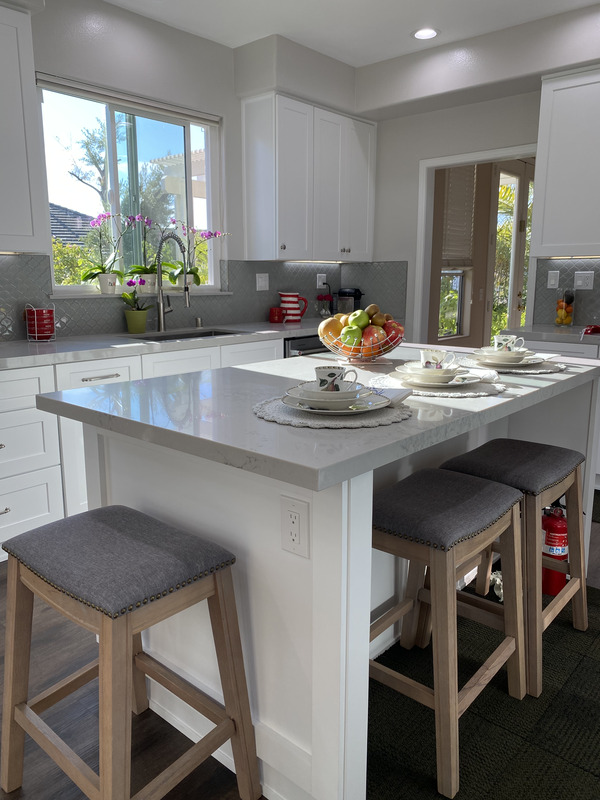 Well, it does not matter because, remodeling a bathroom is an AMAZING, FUN process from the beginning to the end and we at Noah Construction & Design, knows how to deliver that amazing and fun experience to and for you, the home owner. The first thing that we do is meeting you at your house and asking you a lot of questions regarding your tase, look, colors and style. 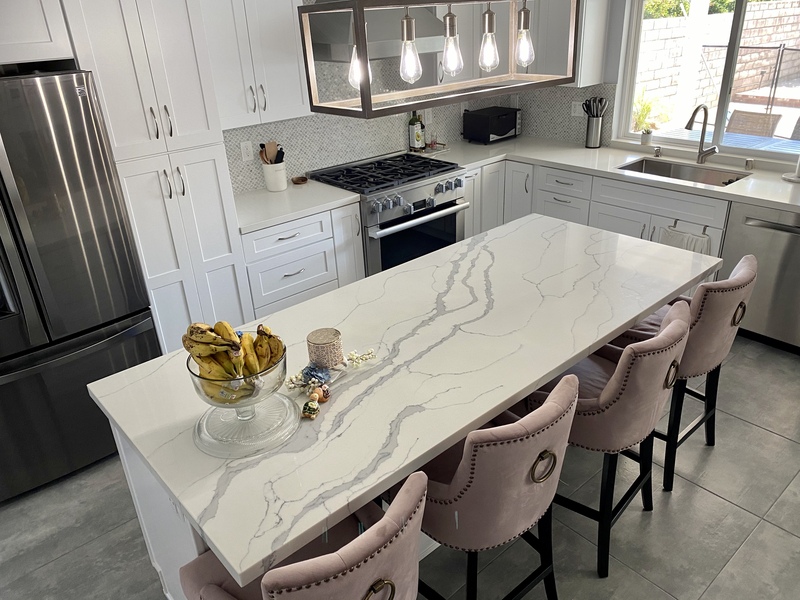 We do not want that the new bathroom remodeling will be disconnected from the entire house with its design and style. We want and will update it, remodel it but we will tie it with your house. Are you happy with the lay out? 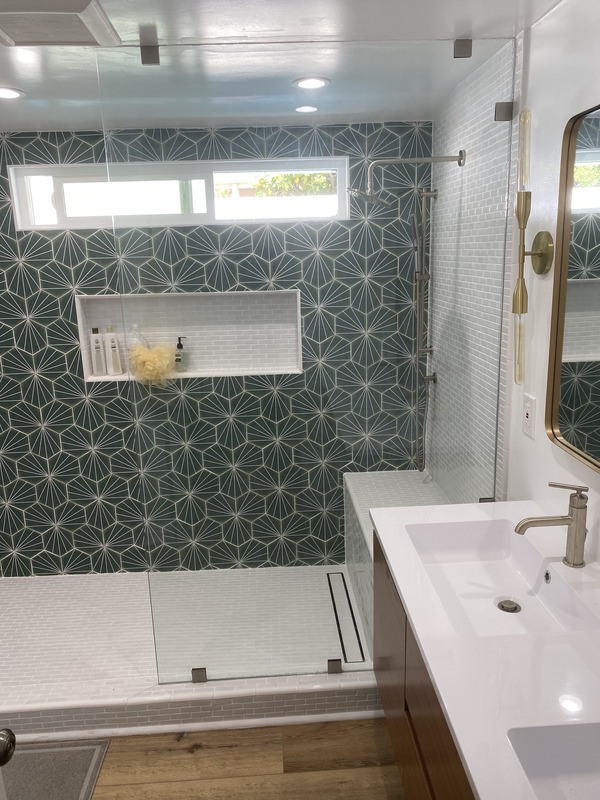 The lay out of any bathroom is very important and the first thing we do when we come and see your bathroom in Los Angeles is looking at the existing bathroom that probably its style and design is not updated, and trying to find ways to utilize it to the most comfortable for you. If we can move the toilet and to give it more privacy or moving the vanity to gain more space or even changing the location of the shower. The next step is to work with the design. What are the color you like? how can we tie those colors to the rest of the fixturs? 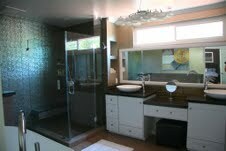 We will work on the style of the vanity, the doors, color and of course the tile and how we will lay it out. If you saw any photos from a magazine that you like, share them with us, we will be able to deliver it to you. The more you know what you want, the easier it will be for you but no worries if you are not sure, we will work with you. A bathroom remodeling in Los Angeles can be fun and it is. After all the remodeling is done, you will enter a beautiful bathroom that smell new like a new car, and we all love that smell. 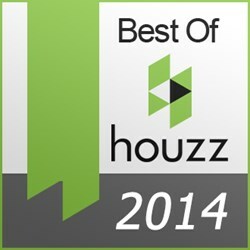 To sum it up, know what you want, choose the right contractor in Los Angeles and ask for testimonials and references.